When signs of aging make our face and neck sag and wrinkled, we wish there was an easy way to give the skin a lift. Ultherapy is a non-surgical and non-invasive treatment that allows the body to do the “lifting” on its own. Through Ultherapy, your saggy skin can be tightened and toned for a younger appearance. One of the newest face rejuvenation methods, Ultherapy tightens and lifts the skin by restoring underlying tissues. It is for those who desire to improve their appearance without having to resort to invasive procedures for skin tightening. It is not a replacement to a surgical facelift and other such treatments. Ultherapy has received FDA clearance, proving it safe for use in facial and neck lifting. HOW IS ULTHERAPY DIFFERENT FROM OTHER PROCEDURES? Unlike other face lifting procedures, Ultherapy is the only non-invasive procedure that can reach the skin’s deeper foundations without creating cuts and other disruptions on the skin’s surface. 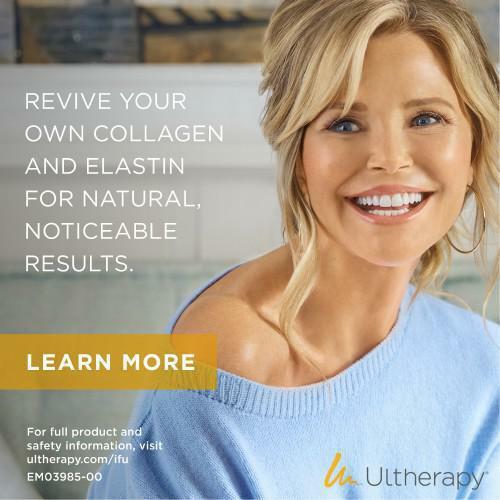 Moreover, Ultherapy is the only procedure that uses ultrasound imaging, allowing your skin care specialist to look through the layers of tissues during treatment. This ensures your dermatologist delivers treatment precisely to the area where it is needed the most. 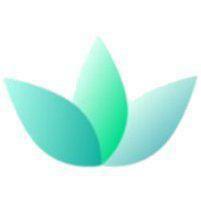 Dr. Matsuda and Dr. Sheu in Honolulu, HI are experts in Ultherapy and can guide you through the process. Ultherapy involves the use of a small device that delivers ultrasound energy. This ultrasound energy reaches the underlying tissues of the skin. The kind of handpiece used determines the depth that the treatment reaches into the skin. It can be associated with a sonogram, a device wherein the tissues beneath the skin are visualized on a screen. The device used in Ulthera does not only see what is under the skin, it can also be used to emit low level heat energy to remodel the tissues affected. However, it does not cause any negative effects to appear on the skin’s surface. The low levels of heat energy cause the skin to contract. Moreover, the heat activates collagen, the natural substance in the body that is responsible for keeping the skin firm and elastic. As newer collagen is produced, the skin slowly tightens in the process, giving the skin a natural lift. Good candidates of this therapy are those with completely “relaxed” skin that feel less firm. Oftentimes, the initial signs of aging skin can be seen on the sagging of one’s neck, eyebrows, or the skin under the chin. People who usually exhibit mild to moderate laxity of the skin are those 30 years old or older. Those who feel that they cannot tolerate an actual surgery may find satisfaction with Ultherapy. Although it is not an alternative to the conventional surgical facelift, Ultherapy may be fit for people who want some lifting in their skin but do not want to undergo anything invasive. Younger people, who wish to prevent the signs of aging from appearing, may also undergo this kind of therapy. Furthermore, people who have already undergone cosmetic surgeries may resort to Ultherapy to maintain the effects of their treatments. HOW DOES THE ULTHERAPY PROCEDURE GO? A typical Ultherapy session takes 60-90 minutes with minimal to no downtime. During the treatment, you will feel the ultrasound working on your skin. These are actually small amounts of focused ultrasound power being delivered underneath your skin’s surface. You may experience some discomfort as the treatment is being delivered, but it is only temporary. It is actually a positive sign as this means the collagen-activating process has already began. WHAT SIDE EFFECTS WILL I EXPECT WITH ULTHERAPY? An hour following treatment, you may notice slight redness in your face. Other patients may experience little swelling in the targeted area. However, these signs are only tolerable and temporary. By consulting your dermatologist, you will receive appropriate post-procedure instructions.